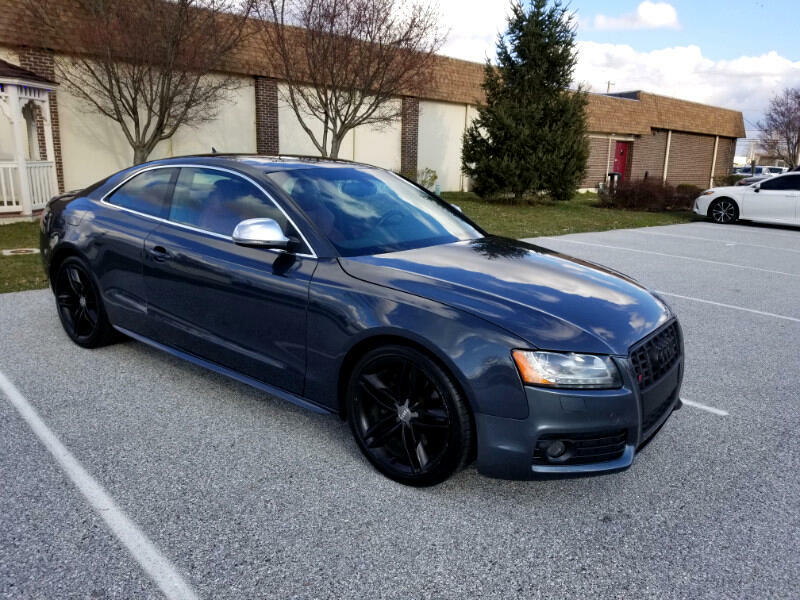 Great looking 2008 Audi S5 coupe with V8 engine and automatic transmission... runs and drives fantastic!! after market exhaust sounds awesome! This car is fully loaded up with every option including: power windows and locks,power seats, power sunroof, navigation, xm radio, push button start, keyless entry, full leather interior, and lots more! comes with a 90 day powertrain warranty! only $11999.00 cash price.. we do offer financing to all buyers. Visit Crossroads Auto Sales online at www.crossroadsautosalespa.com to see more pictures of this vehicle or call us at 610-692-2670 today to schedule your test drive.